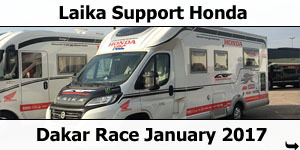 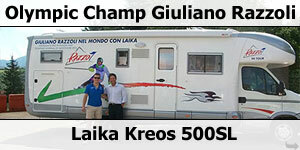 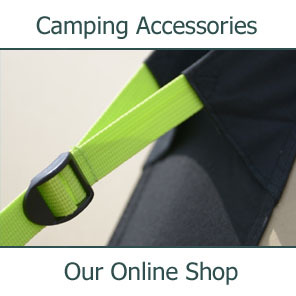 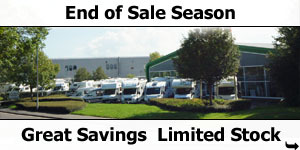 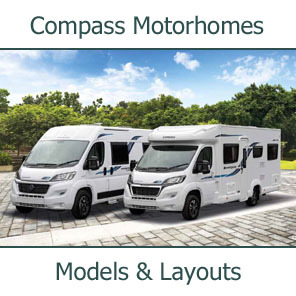 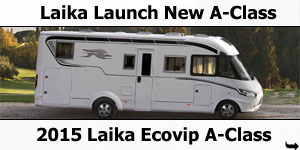 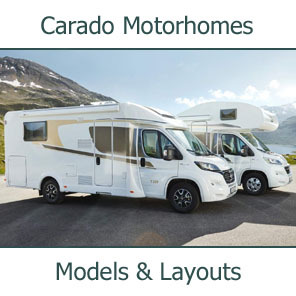 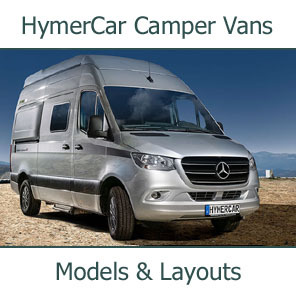 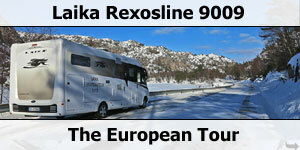 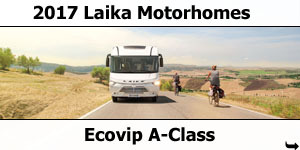 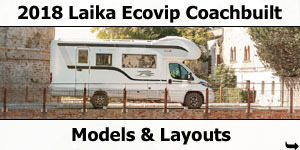 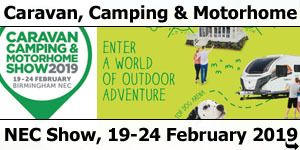 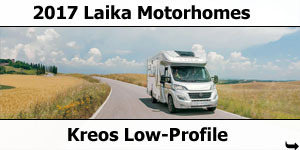 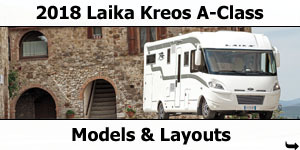 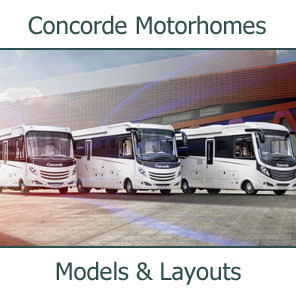 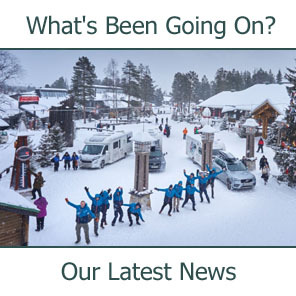 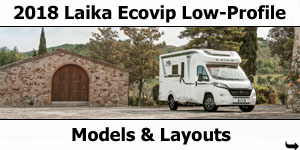 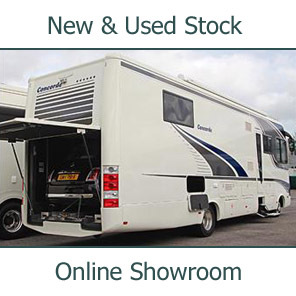 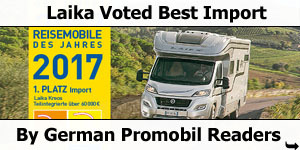 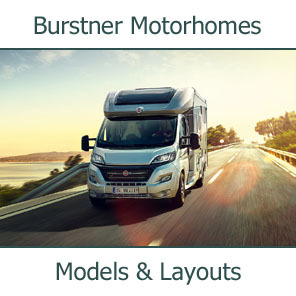 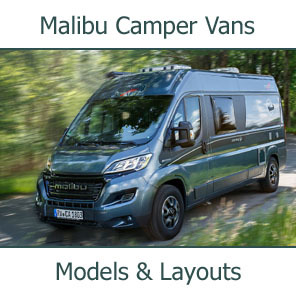 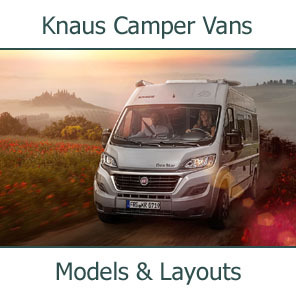 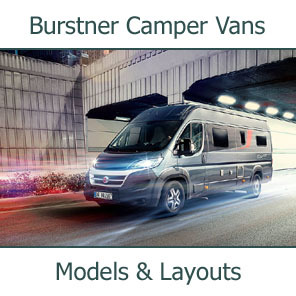 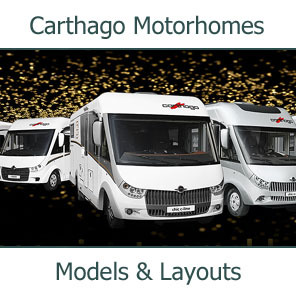 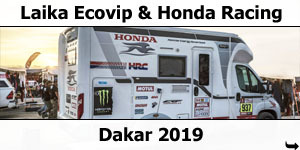 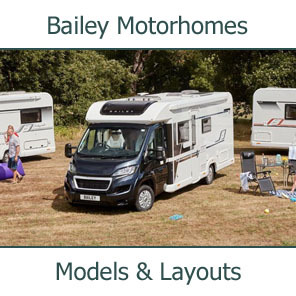 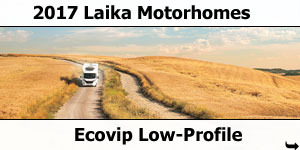 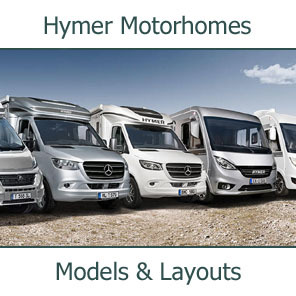 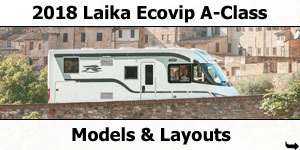 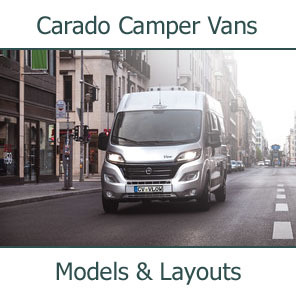 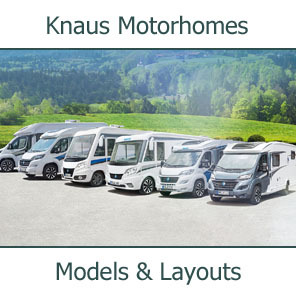 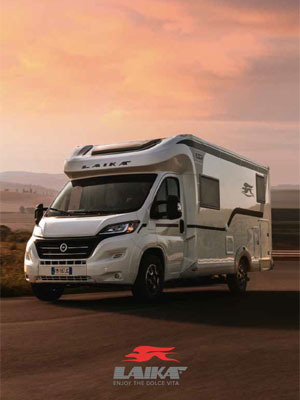 We believe that buying a Laika motorhome is a safe and lasting investment. 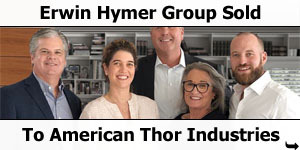 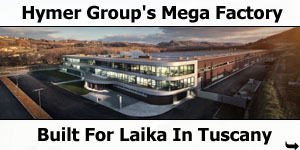 Laika's Customer Service Department is part of this promise. 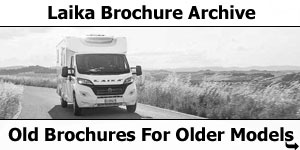 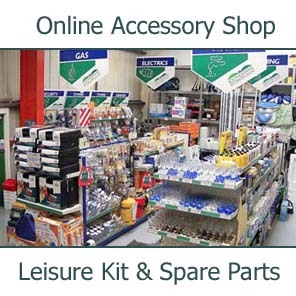 The ease of sourcing spares - even for older models - and prompt delivery of parts are two of the key features that Laika Customer Services offers through its dealer network. 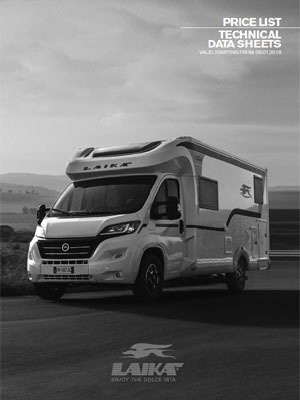 Thanks to innovative technology, Laika dealers are able to place their spare parts orders online, which means that orders reach Laika's automated spare parts warehouse in real time and they reach you faster and more efficiently. 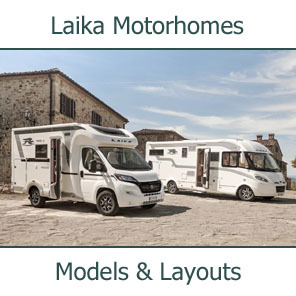 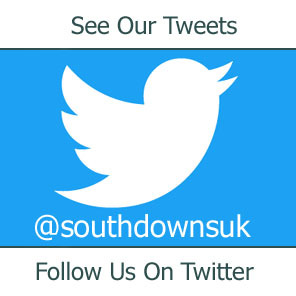 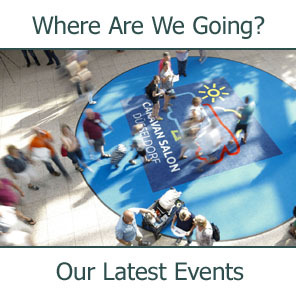 Laika dealers are also backed by the Laika Technical Service Team, which organises frequent customised refresher courses on repairs and the installation of accessories. 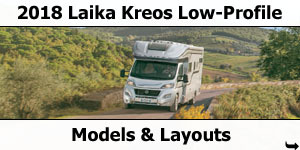 At the Laika Customer Service Centre, expert, knowledgeable and multilingual personnel are always available to ensure the time you spend in your camper is as stress-free as possible - even if you do run into problems.